Roma are showing strong interest in Dennis Praet. 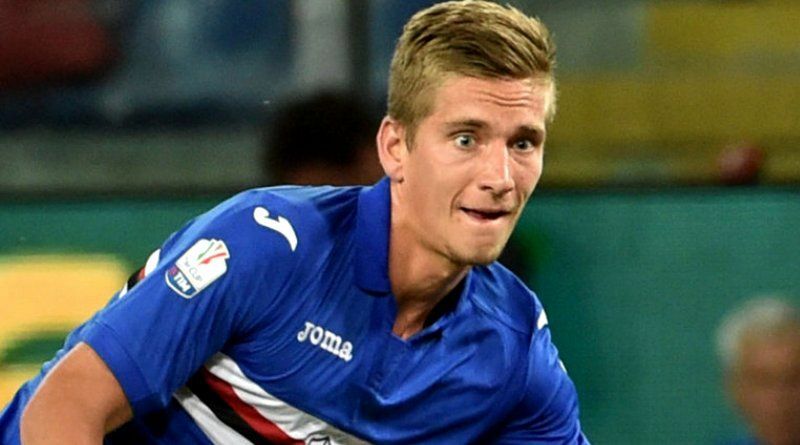 According to the football transfer rumours in Italian media, Roma are set to sign Sampdoria midfielder Dennis Praet. The Belgium international was signed by Sampdoria in August 2016 from Anderlecht for a fee of 10 million euros. The 24-year-old has a contract until 2021 with the club. Praet has played 68 times for Sampdoria since signing from Anderlecht, scoring two goals and creating four assists in that time. The 24-year-old has been touted as one of the brightest young prospects in Belgium. Dennis Praet has represented Belgium at Under-15, Under-16, Under-17, Under-18, Under-19 and Under-21 level, winning 50 caps and scoring seven goals, before making his senior international debut in November 2014. As a member of Belgium national football team, Praet won one cap. Roma sporting director Monchi wants to sign a new midfielder and Dennis Praet is one of the names at the top of his wishlist. The Italian ginats have built a reputation for recruiting young talent from within Europe, predominantly targeting those with sell-on value and immense potential. Roma will be desperate to make an impact in the summer transfer window. Praet has the talent to play many roles in midfield. Sampdoria are preparing to sell their midfielder should they receive a massive offer for him. Will Dennis Praet be a Roma player soon? Only time will tell.